Remove tobacco smells and second hand smoke. 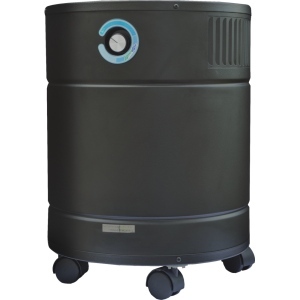 Air Medic Pro 5 Ultra S is part of series of air purifiers designed to remove the toxins and odors associated with tobacco smoke. The Aimedic Pro 5 Ultra S has a deep-bed of carbon providing added strength when needed for an even more strong filtration than HD series and is ideal for smoky and/or oily environments.